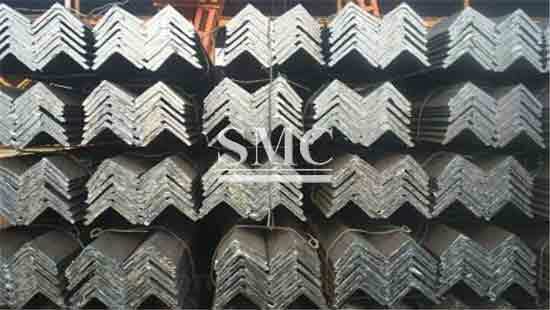 Standard: GB/T706-2006, JIS, EN, ASTM, etc. 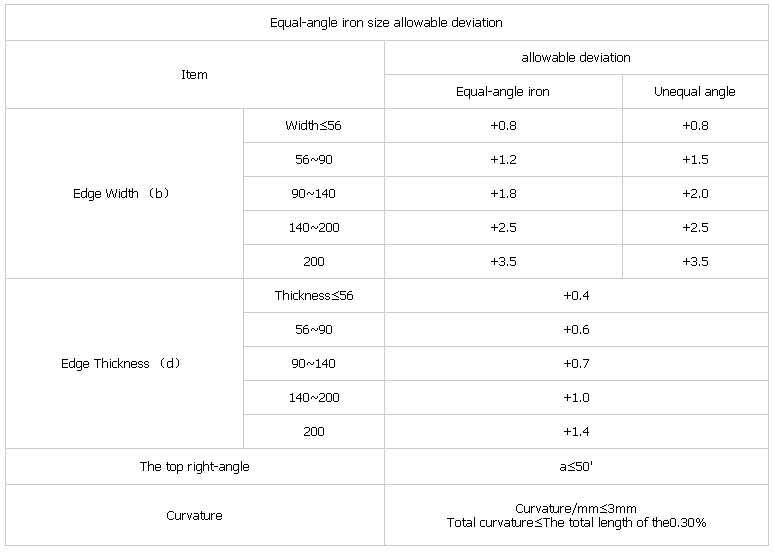 Angle steel can be composed into different bearing components with different structures; it can also be used as joint pieces between the components. 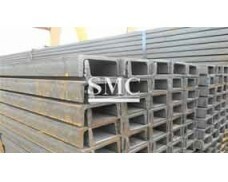 It’s mainly used in a variety of construction structure and engineering structures such as plant, vehicles and bridges as large structure steels. 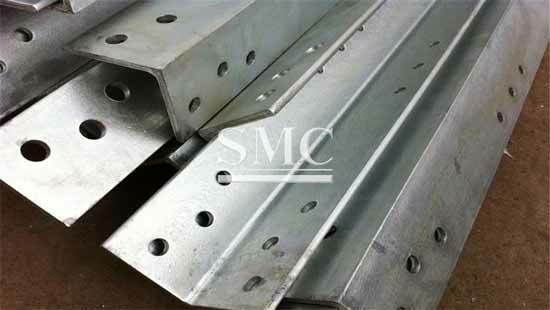 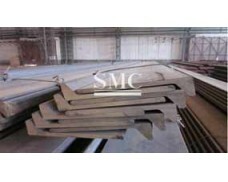 We also provide other section steel. 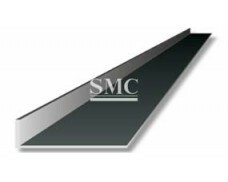 Shanghai Metal Corporation offers its services as a “One-Stop Shop” for business services including Purchasing, Value-Added Manufacturing, Packaging/Labeling, and Delivery. 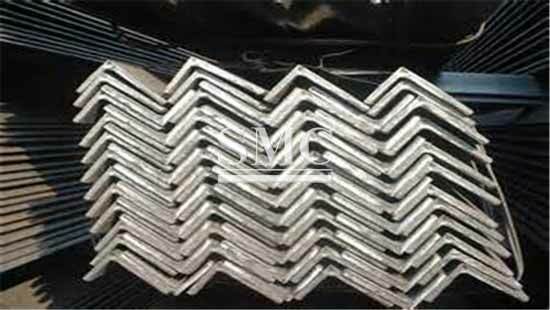 Shanghai Metal Corporation prides itself on achieving superior results and satisfying customer needs by not only save customer time from having to out-source, but also spare the cost of dealing with several disparate shops and deadlines.